The iPad mini is a fantastic machine — smaller, more portable and more convenient than a laptop, yet more functional and boasting a larger screen than a conventional smartphone. In fact, the iPad mini is really only comparable to the industry competition in one way — it is not immune to accidents. 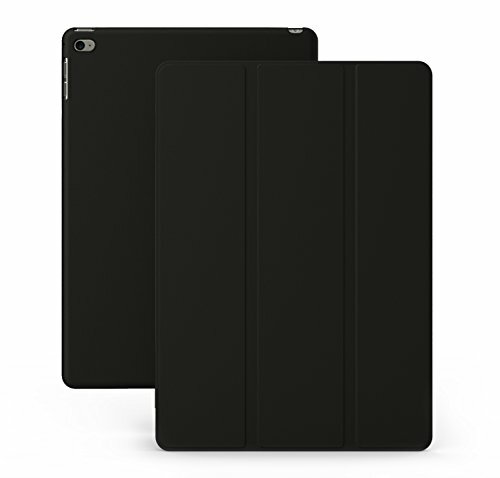 Although the iPad mini is by no means fragile or easily breakable, a case or cover is still the best way to protect your investment without sacrificing style or functionality. 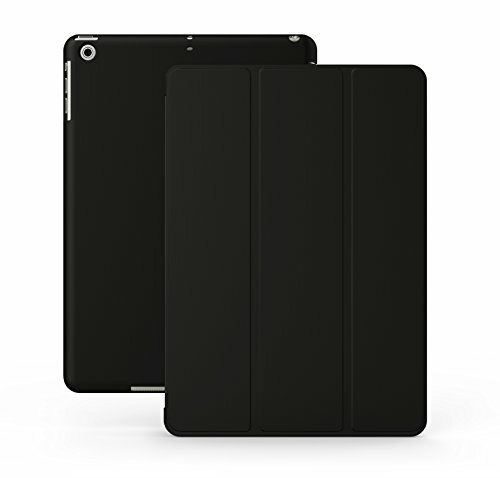 KHOMO consistently puts out excellent products, and this slim black cover with a rubberized back is no exception. This case provides easy accessibility to all ports, jacks and switches without the user having to remove the case, and the iPad mini’s wake-sleep function still works like a charm even with the case being attached. Its multiple viewing angles, at 35 and 65 degrees, make this case an all-around charmer and well worth the addition to your accessory repertoire. This case is similar to the above entry from KHOMO, but boasts a dual covering constructed from carbon fiber that is both strong and flexible to accommodate an active lifestyle. This case plays as hard as it works with two viewing angles and an incredible smart feature, which controls the sleep-wake feature through a built-in magnet. The case comes in over ten unique colors to let you flaunt your personality at home, at school or on the go. Like the last two, this case distinguishes itself with an automatic sleep-wake function, but that’s not all this Century Mall case has to offer. The easy-to-install case has an excellent standing view mode, a camera hole cutout in the back and full access to all ports. 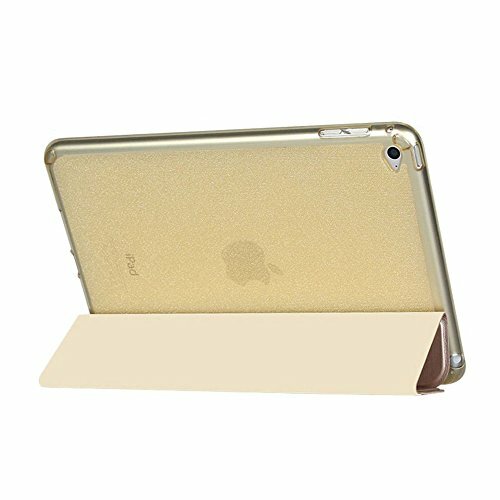 Its synthetic exterior and perfect TPU all-around protection will shield your iPad from harm while making sure your slippery hands don’t lead to its demise! This premium PU leather case offers both style and protection: the worn leather has a beautiful rustic look to it, and the bonus screen protector ensures that no scratches will grace the screen of your device. The iPad will rotate 360 degrees in the case, which makes landscape and portrait viewing both easy options for users. The overall flexibility of the case and the stunning color schemes that it is available in are sure to impress customers and keep them coming back to RUBAN for more. This beautiful and stylish case cover is extremely user-friendly and does not affect the use of the camera, headphone jack, switch button, and volume keys. It also includes card slots for when you just need a few cards and a bit of cash when you take your iPad to the local coffeeshop, and its light frame will add no weight to your commute. 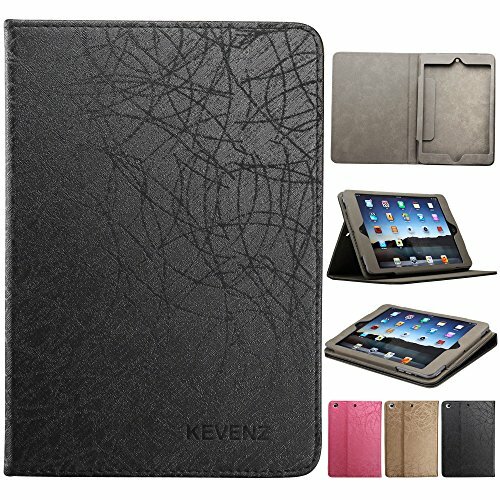 The leather design has a strong, grooved texture, which helps the case resist skids, slips and even fingerprints. 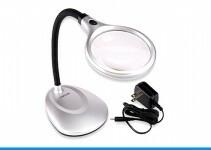 The case also has an ergonomically friendly design that allows users to choose their own viewing angles. This vibrant case from ESR certainly looks flashy, with its electric colors and transparent back panel, but does it stand up to scrutiny! The answer is unquestionably yes: its snug fit and slim design add no weight to the machine, and its polycarbonate back plate is both scratch and fingerprint resistant. The tri-fold has twenty magnets spread evenly across its surface, which leads to strong and secure folds and perfect upright viewing positions. Foxx Electronics has manufactured a beautiful folio-style case that acts as a wallet, with two card slots and a convenient inside pocket for carrying anything that you need to transport with you. The front flap is shock absorbent and made from rubberized TPU, which will easily protect your iPad against daily wear and tear. The stand feature has adjustable viewing angles, but what really stands out is Foxx Electronics’ outstanding two-year warranty that protects the protection that users really need. 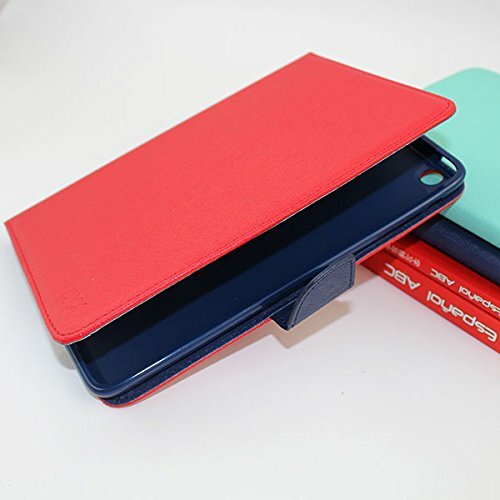 This case is relatively bare bones, but is exceedingly popular due to its simple and elegant design, the HD included screen protector, and the commonplace but effective built-in stand with two levels. Its microfiber inner lining is everything that a customer could desire, boasting anti-slip, anti-scratch and anti-dust protection. Choose from one of nine colors and delight in the automatic wake-sleep function that is the mark of an excellent case. 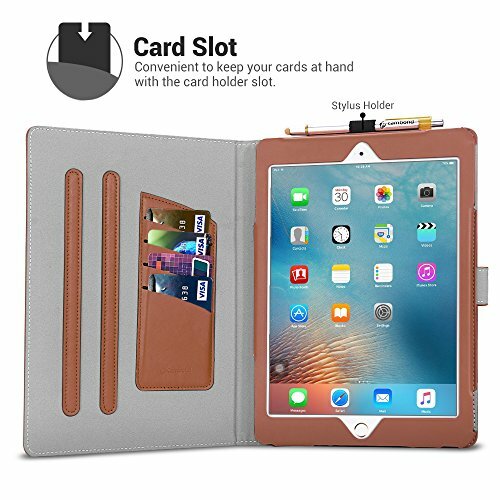 This stylish leather brown case cover has an advanced magnetic closure design, and is made from premium flexible PU leather that is both high-quality and environmentally friendly. Its hands-free stand design is stable, adjustable and flexible to your needs as a viewer, and the coveted inner card slots are wide enough to fit other things such as business cards or other flyers and documents. Finally, a case for the clumsy among us! 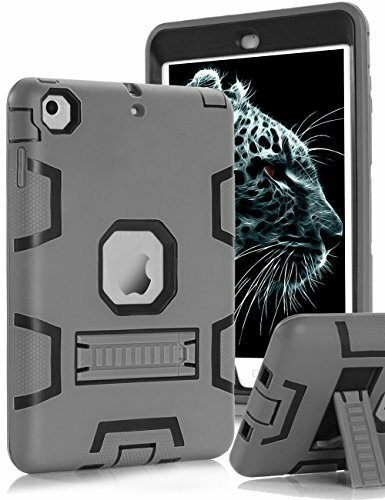 This shock-absorption case has a three-layer armor defense system and is the best overall full body protective case that we have reviewed in this space. Its kick-stand design is easy to convert, and its lightweight design does not suffer from the increased protection, but let’s be serious: it’s all about the protection! The case’s anti-slip silicone outer layer is soft enough to absorb everyday shocks, and sturdy enough to deal with impact that might not occur every day. 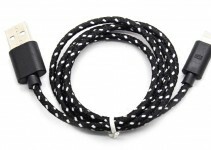 Very easy to clean and simple to install, this Mini case is an absolute can’t-miss product. 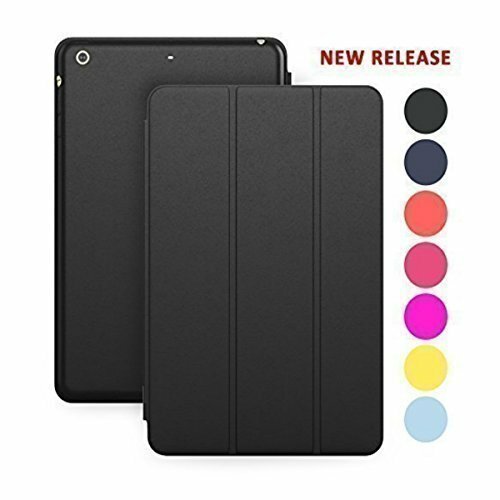 These iPad mini cases all specialize in different things, so as a consumer you have to know what you want before you shop. 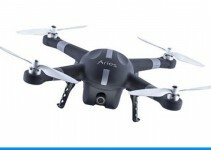 Whether you value style, form, function or protective capability, there is surely a case or cover for you on this list!